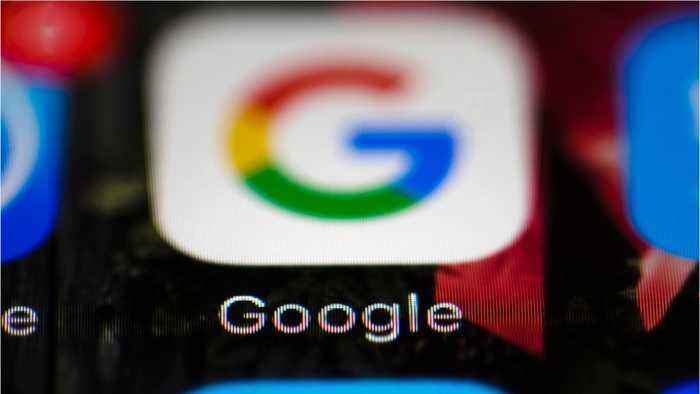 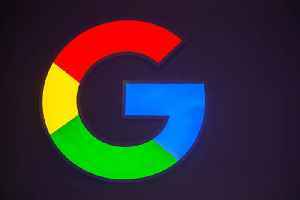 European Union Fines Google $1.7 Billion for Handicapping Competitors The EU says ads from non-Google companies were blocked by the search engine on third party sites. 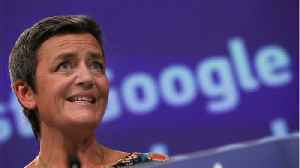 EU antitrust commission, via The.. 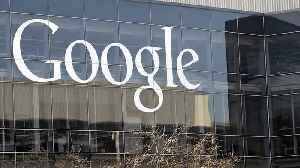 According to CNN, the European Union fined Google for a third time over antitrust violations. 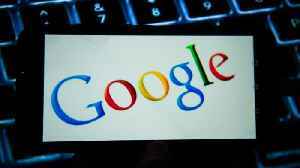 The latest fine was ordered by the European Commission because Google abused its position in online search..